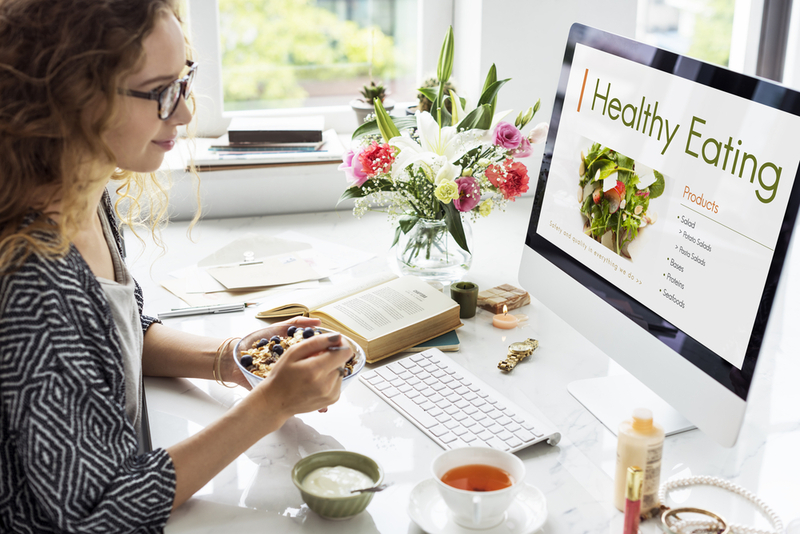 As you look to improve your health and fitness, whether it’s to hit a new PR on your NordicTrack treadmill or to help you lose weight, you may want to consider adding some of the new nutrition trends into your diet to help you reach your goals. You also don’t have to worry that choosing a plant-based diet and plant protein will interfere with your fitness. Many elite athletes such as Patriots quarterback Tom Brady, ultramarathon runner Scott Jurek, tennis player Venus Williams, and many others follow plant-based diets and are clearly succeeding at their sports. Many people struggle with lactose intolerance; in fact, this issue is far more widespread than people may expect. According to researchers, 65% of people have a reduced ability to process lactose. While some of these people will still consume cow milk-products, they will experience some level of discomfort and illness. Rather than feel sick mid-workout because you had a glass of milk, you may want to embrace the movement toward dairy-free alternatives. You can find alternatives to all of your favorite dairy foods such as ice cream, milk, and cheese remade with lactose-free ingredients like soy, nuts, hemp, coconuts, and other healthy products. A quieter trend which has been making an impact among health-centric circles and is now spreading to the wider population, is the popularity of probiotics. For decades, American foods have had sugar added to the unlikeliest of foods, from our bread to cans of spaghetti sauce. But the new trend where food manufacturers produce less sugar added alternatives has us excited. As excessive added sugar can cause energy crashes which can lead to overeating, missed workouts due to low energy, and weight gain, we are happy to see the low sugar trend on the rise and hope you embrace it too. One thing that is always trending is NordicTrack promotion codes. Our coupon codes can help you save on your purchase of NordicTrack equipment. That way, you can bring greater fitness into your home and easily fit in enough exercise to round out your healthy eating.